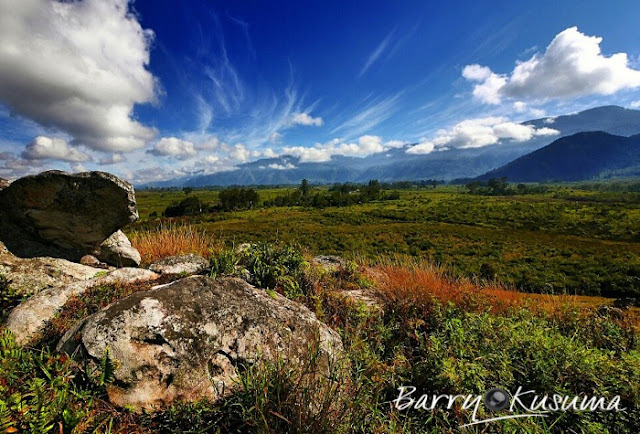 Baliem Wamena, Papua Pieces of Heaven on Earth Masterpieces Indonesia. What is important there is still land tuk eat "
Yumano kumbu awe ade "
It is a piece of slang song titled Baliem, probably not much that we know Baliem Wamena Papua was like. 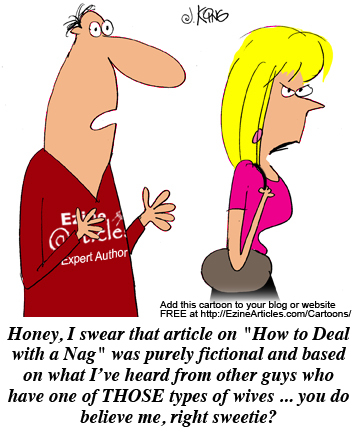 We know Baliem instead of the song may be very familiar slang that we hear constantly. 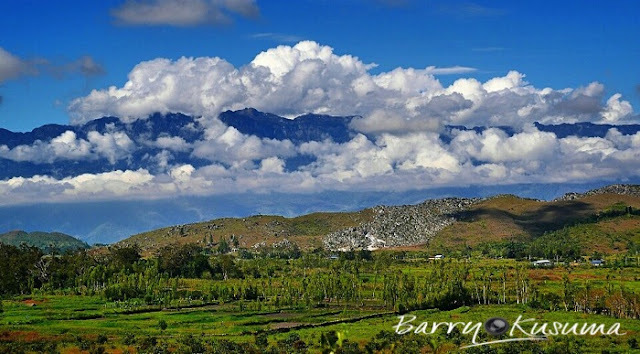 Baliem Wamena Papua is a piece of paradise from Papua who fell to earth, Baliem valley that is located right in the heart of the island of Papua holds incomparable scenic beauty. It is located amid the hills, thus making the climate here is so cold at night and hot during the day. Lucky I was able to Baliem Papua, we are here together with the winners Djisamsoe Masterpieces Indonesia. cultural event which is held every year Djisamsoe, before going our team briefing Masterpieces Indonesia given what should and should not be done here. Not only Bali or Lombok, but almost all islands in eastern Indonesia has a wealth of beautiful natural masterpiece that makes local and foreign tourists amazed. 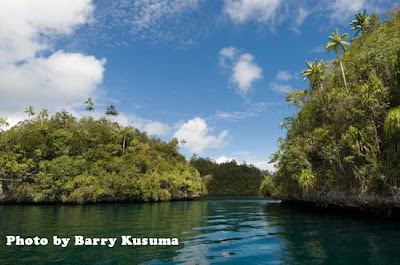 Papua one of them, in the easternmost province of Indonesia's diverse tourist attractions are spread almost every area. Papua Wamena Baliem are exotic, so maybe that is the minds of everyone when they first set foot in the village Wosolimo Baliem Papua Wamena district. 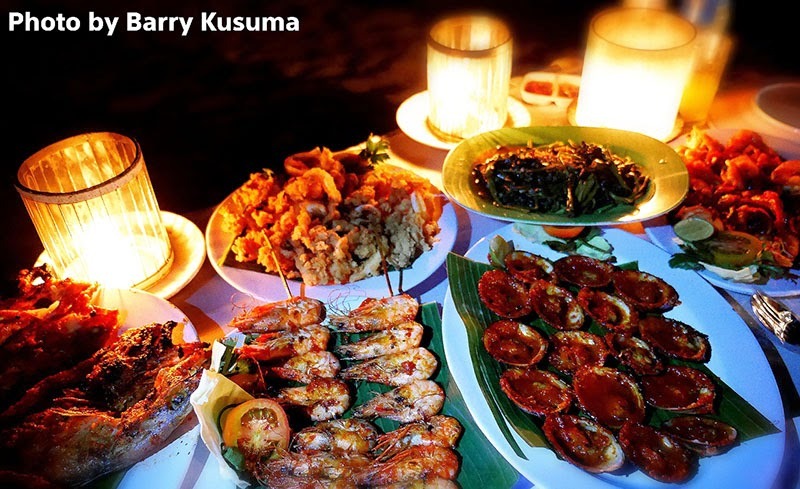 Natural charm at night with a temperature of only 10-15 degrees Celsius reinforce the belief that the leading tourist attractions in Papua is indeed completely unspoiled. 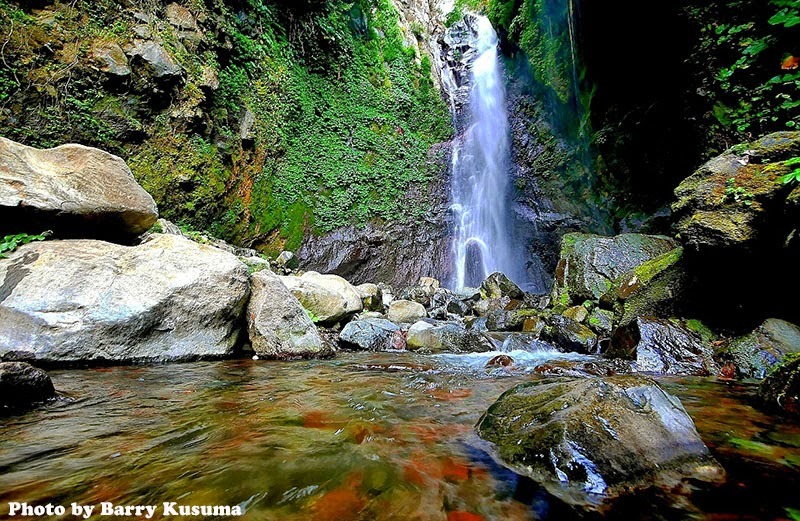 Baliem Valley is located at an altitude of 1600 meters above sea level in the mountainous Jayawijaya with exotic natural scenery. Grand Baliem Valley, so the place is often called an original residence Dani. 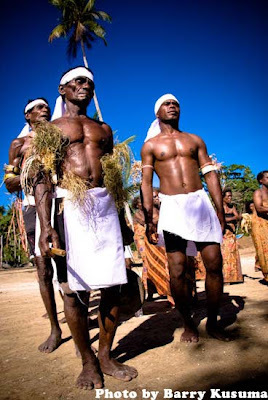 In addition dani tribe, a valley that has a length of 80 kilometers and a width of 20 kilometers is also inhabited by other tribes, namely the tribe Yali and Lani tribe with a population of over 100 thousand inhabitants. For tourists who like the culture, festival Baliem Wamena Baliem Papua could be performing well as an amazing travel experience. Briefly festival Baliem tells the story of a triangular war between Dani, Yali tribe, and the tribe Lani. It is said that this festival is a symbol of fertility and prosperity which is illustrated by a power struggle between tribes. 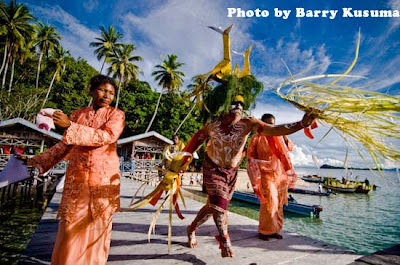 Baliem Valley Festival has become a tradition passed down from generation to generation and still continues today. For tourists would be enjoying the festival Baliem because the event was held for 3 full days. This unique festival is held every year in August to coincide with the anniversary of RI. Baliem Valley Festival was first held in 1989. Interestingly at the opening of the festival always begins with a war scenario. 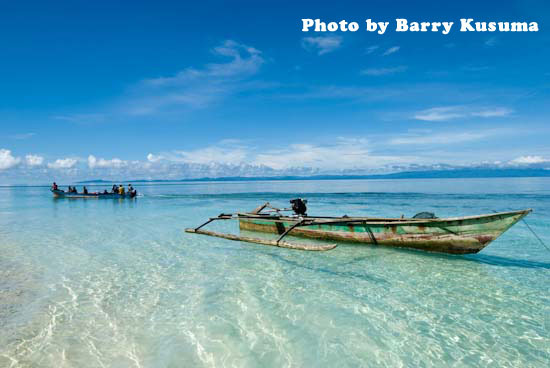 With exotic natural scenery combined with unique local cultural performances, able to make Baliem Wamena Papua as tourist destinations most sought after by foreign tourists. To reach the Baliem Valley and enjoy the charm of nature and culture, the tourists might need a pretty exhausting struggle. 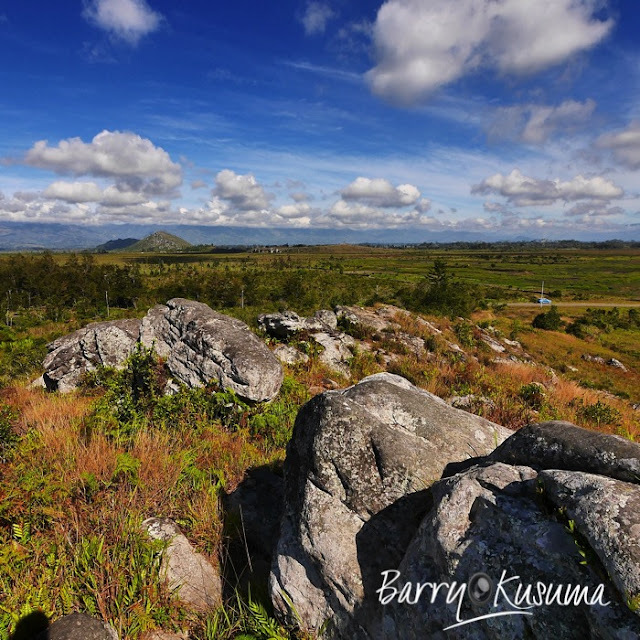 Although not isolated location yet to reach the valley Baliem Wamena must transit a few times. First the tourists have landed in Jayapura first. Next trip will continue to Wamena using multiple flight options that Manunggal Air, Trigana, Yajasi, Hercules, AMA, or MAF. 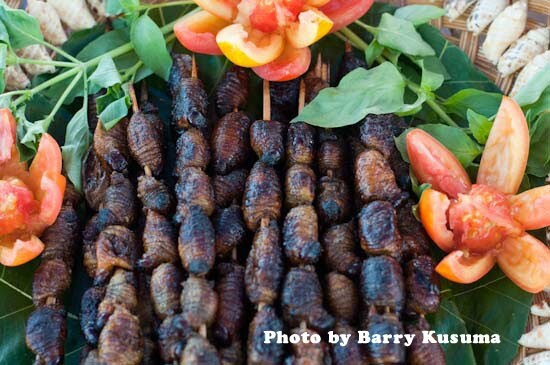 For tourists who have limited funds are advised to bring supplies of food when visiting the Baliem Valley. Because all the prices are still very high in Wamena, including the price of staple foods and ready meals. As an illustration, the price of goods in Jakarta, the price doubled in Wamena. 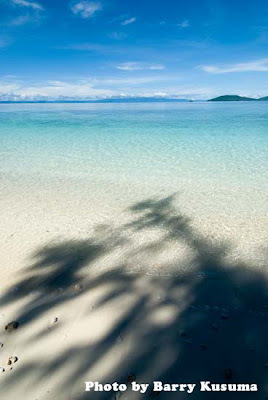 Short said the prices in all regions in Papua is still very expensive. This is quite reasonable because the distribution of goods to Wamena still use air line. In other words there is no access by road which connects elsewhere, including to the Papuan capital of Jayapura. Great loss if visiting Wamena Papua Baliem without taking photos fun. 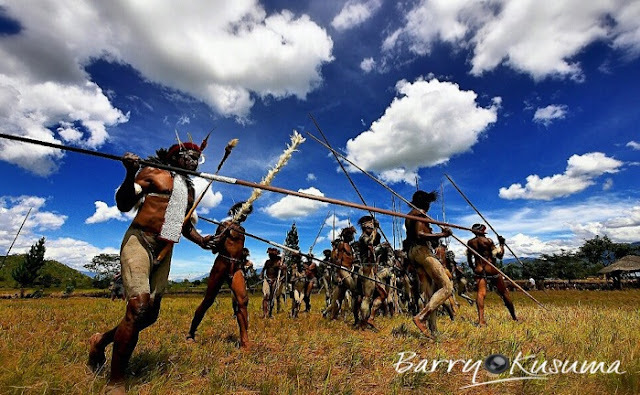 Not only the natural scenery and cultural performance festival Baliem which could be a target camera, but here the tourists can take pictures with a native of the Dani tribe. 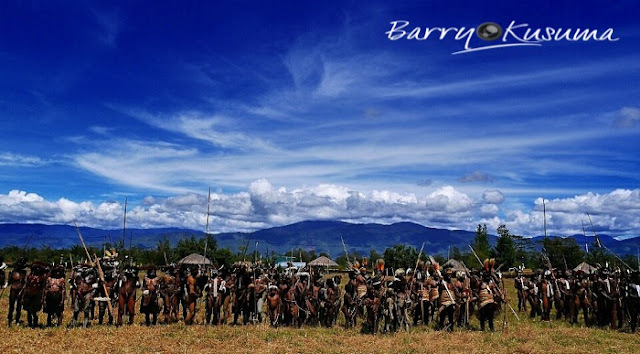 If you want to spend a few days in the Baliem Valley, to the south of the city of Wamena stand a "Baliem Valley Resort" are ready to accommodate the tourists who want to stay. 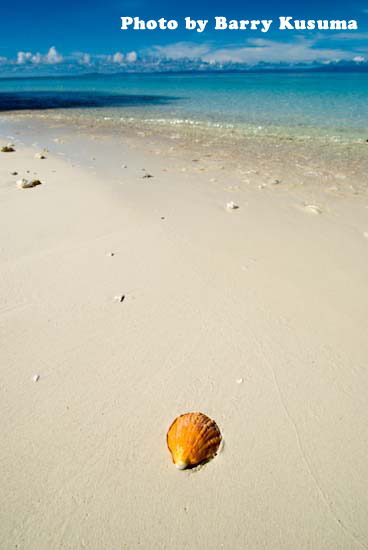 Maratua a marine tourism presents diverse species of marine animals, some of which are rare and include protected animals. No wonder if here be a paradise for divers and photographers because of its beauty dazzling. 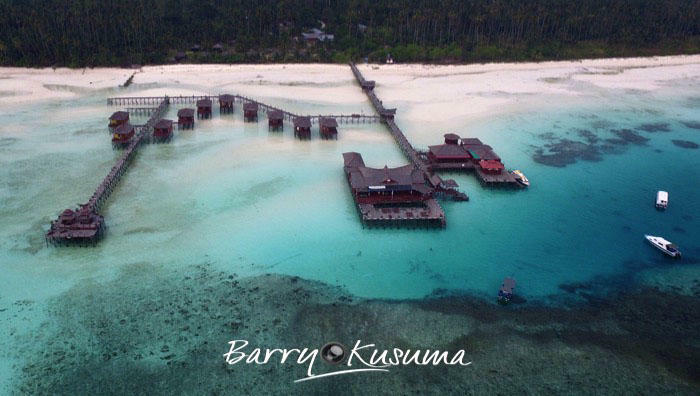 It lies on the outer part of Indonesia and need a long time to get to the island Maratua, did not dampen the interest of tourists to visit here. Starting from Balikpapan to Cape Redeb by air for 1 hour, followed by speedboat from Cape Redeb to Maratua island around 2-3 hours. 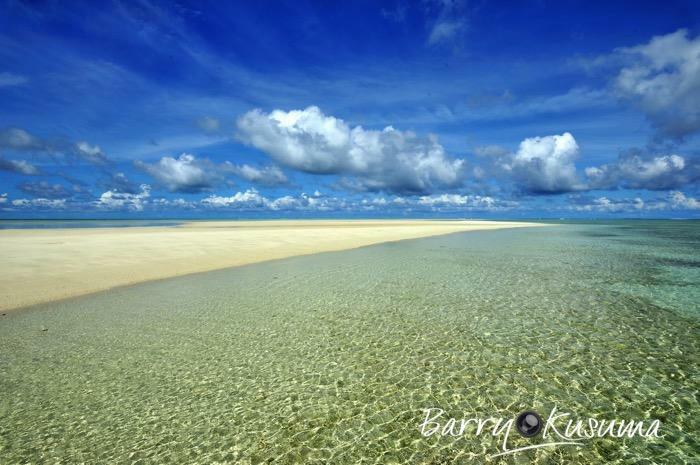 If through Tanjung Batu should overland beforehand, takes about 2 hours from Cape Redeb then continued using a speedboat for 30 minutes. 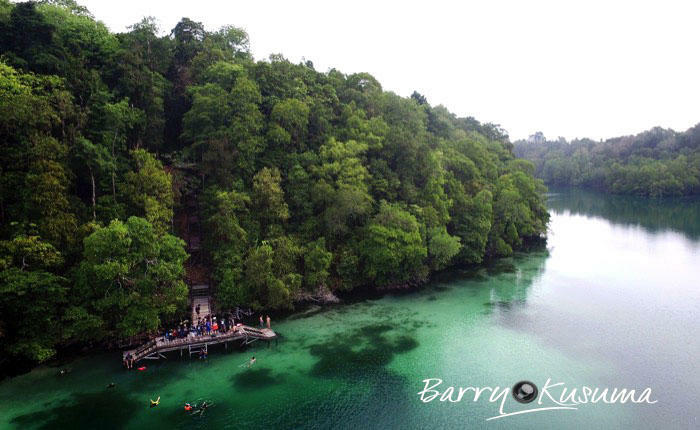 For those of you who are fond of diving or snorkeling and want to play safe with jellyfish do not sting in brackish water lake (the only two in the world) then visited Kakaban obliged to enter in your travel agenda. Kakaban is one of a total of 31 islands belonging to the group Derawan Islands and administratively included in the district of Berau, Derawan Islands, East Kalimantan. 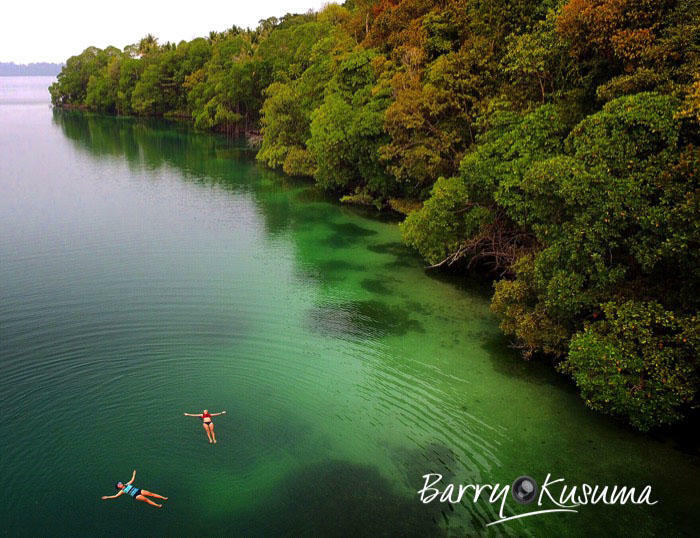 The existence Kakaban Lake is one of the main reasons tourists visit the island uninhabited. The reason, the brackish water lake has a unique ecosystem (endemic) involves the process of evolution and the results of chemical, physical, and biological complicated and lengthy for thousands of years. Many researchers from home and abroad to try to solve the mystery of how an isolated lake ecosystem may be home to endemic plants and animals that live in it. 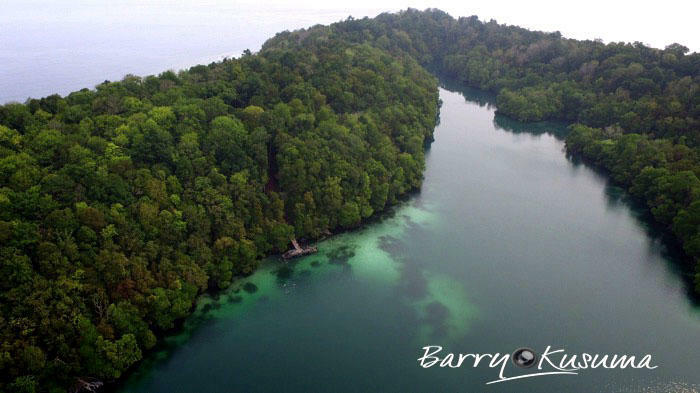 Lake endemic approximately 2.6 x 1.5 kilometers is home to millions of jellyfish lost the ability to sting, the carpet algae on lake bottoms, white anemones and jellyfish prey, fish, and other endemic biota , There are only two of this type of brackish water lake in the world: Lake Kakaban Derawan Islands and Jellyfish Lake in Palau, Micronesia in the Pacific Ocean southeast region. 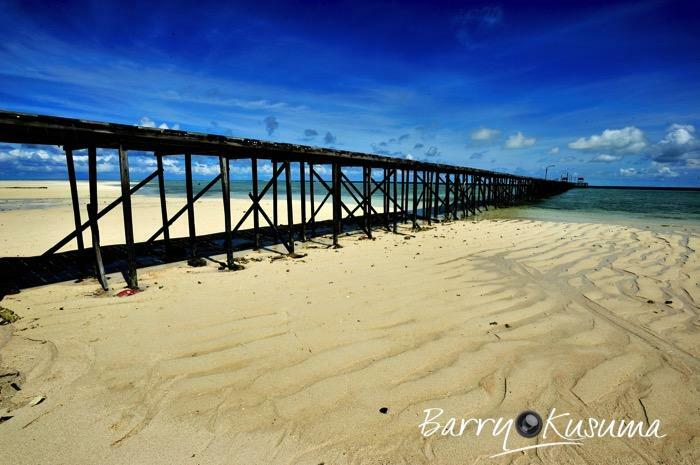 Derawan Islands, Tropical Paradise on the island of Borneo. Derawan Islands, heard of it, what's in our minds? 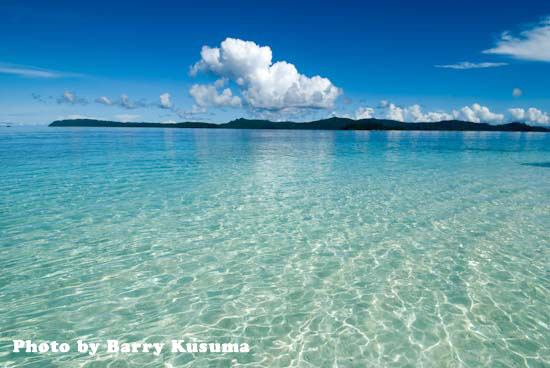 Exotic white beaches, blue sea water, or a beautiful coral reef? 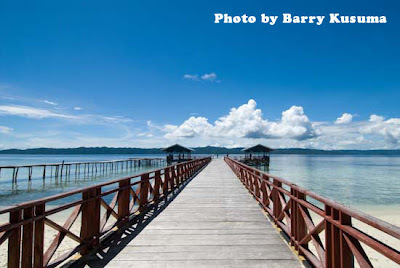 Derawan Islands and is located in East Kalimantan, Borneo. 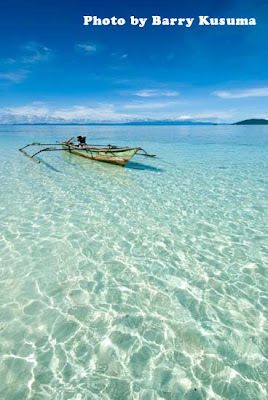 Derawan Islands is one of my favorite destinations in Indonesia. 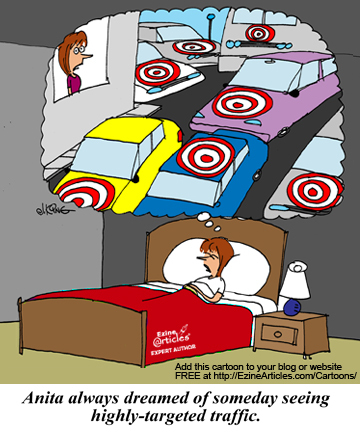 Because the islands are saving a lot of exotic destinations and make people linger longer at ease here. 1. 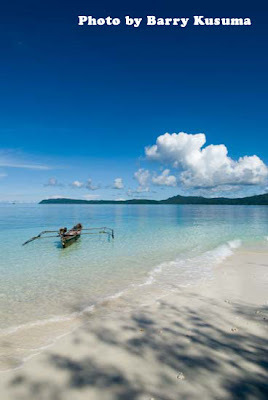 Through Tarakan, excess cheaper and more flight options. But it will take a long time during the crossing to the island Derawan and have to rent a speedboat. This path is suitable for those who go with the group. 2. Through Berau, many available car travel are ready to deliver to Tanjung Batu and public speedboat to the island Derawan crossing easily obtained. Through Berau better suited for solo treveler. 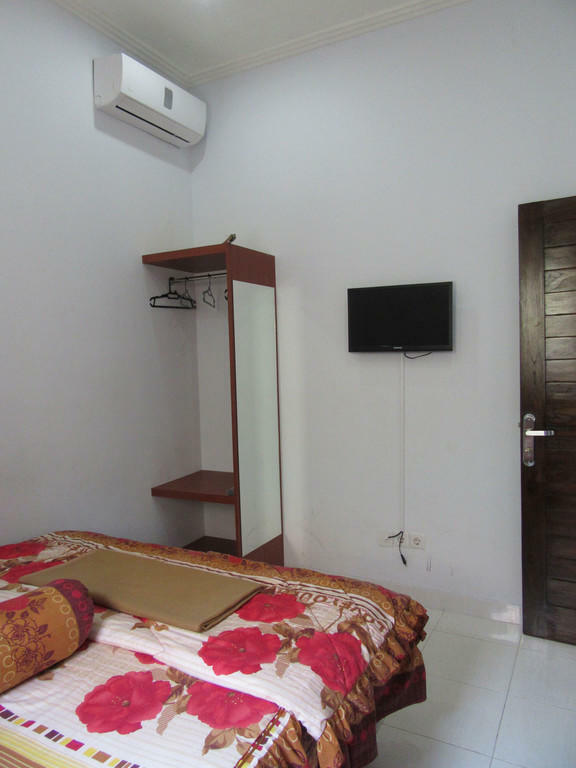 cheap accommodation in bali daily room - 4 people can enter the room, inclusive of its didlm fullfunrisd extra bed. 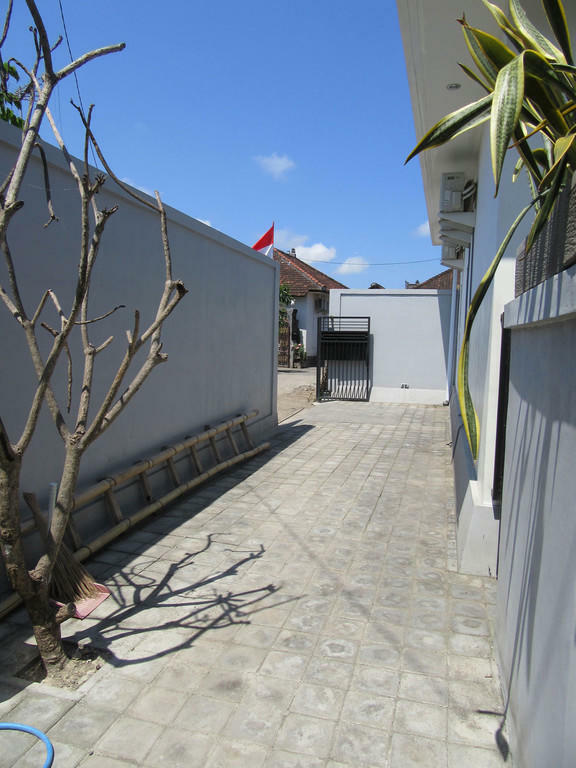 location near just 15 minute from the airport, 20 minute to Sanur, Nusa Dua to 30 minute, 1 hour to canggu land lots with riding. 10 minute walk to Kuta beach, Bali hard rock cafe, shopping centers, monuments boom bali, Joger, spicy rice andika mother, kuta market, the art market, restaurant, poppiesline (bule- surfer village area), discotheques, bars, department stores, supermarkets, pharmacies, health centers, launry kilogram, moneycharge and etc. just simply reached by foot just enough saving Dlm SDH transport. facilities obtained sharing the dining room + living room, sharing a bathroom, a kitchen (complete cookware such as skillets, cups, spoons, aqua gallon, refrigerator, rice cooker, hob + gas identical in content), a garage, a gracious host and neighboring friendly. available daily bike rentals in the neighboring "leased only for that stay in our homestay course". 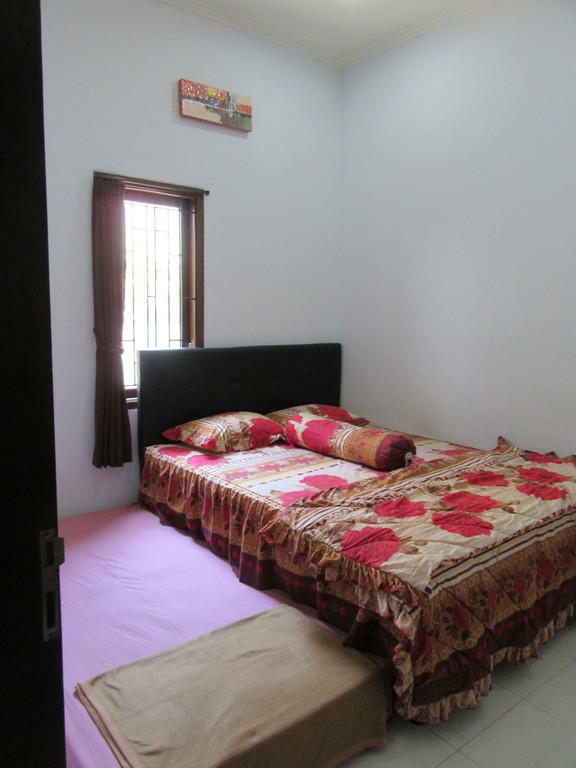 NB: can be rented one house or one of his homestay .. get special discount if take 7 nights. Unlike Kuta, Seminyak or Legian. 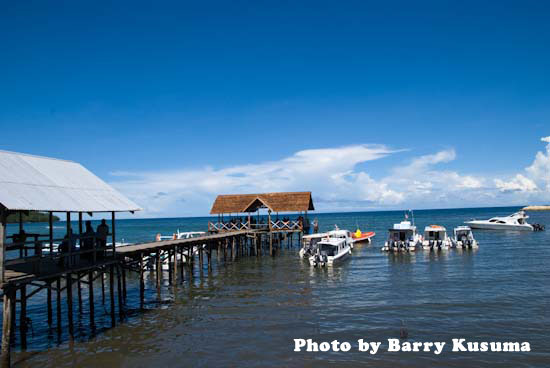 Singaraja away from downtown and the frenetic tourist island of Bali. 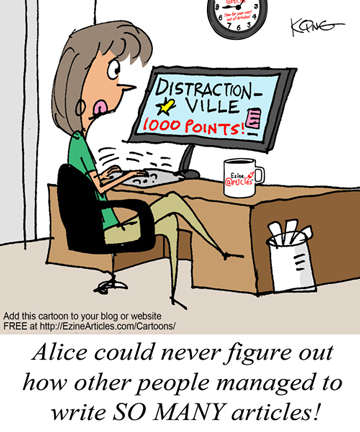 Therefore, this is the right place to reach a peaceful atmosphere. 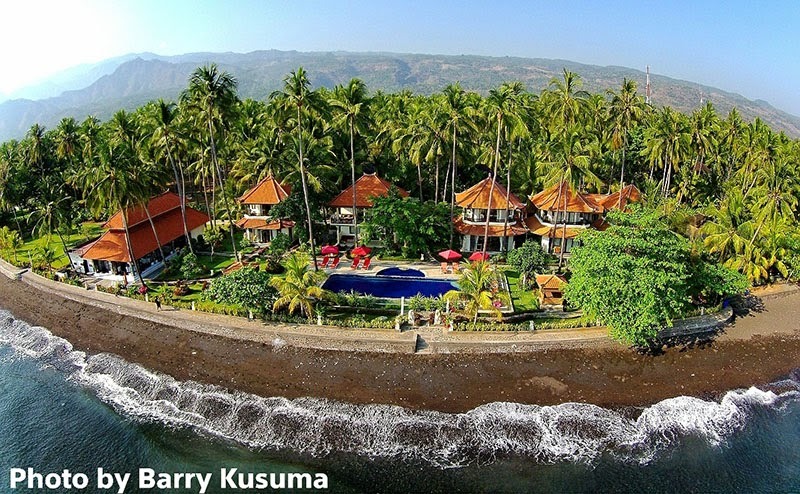 Travelers who only a few days holiday in Bali will not reach them, unless they want to feel the beauty Lovina Beach in this area that offers stunning beauty. . I chose to go to Singaraja, the capital of Buleleng, Bali's northern region which has a hilly topography and several volcanoes and mountains to die. 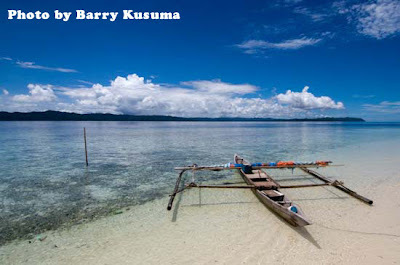 Here, too, there is a lake and beach so Buleleng provide a complete nature. 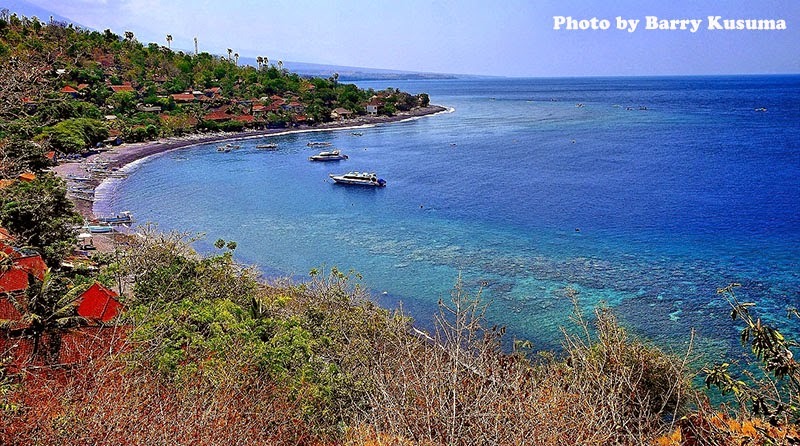 Dutch never set Singaraja as the capital of the Lesser Sunda Islands in 1846, could also be the center of the kingdom of Buleleng in the 17th century and 18th by King Buleleng that I Gusti Ngurah Panji Sakti. He thought of making a strategic place palace, then the chosen city of Singaraja. Singaraja name itself is taken from the name for the palace. Singaraja named because it is said the king had heroism like a lion. There is also the opinion that the meaning of Singaraja is a stopover king. The palace was built on March 30, 1604 and the date of birth is enshrined as Singaraja. Previously, the city is the entrance to Bali and never visited by Chinese vessels whose traces can still be seen at the historic heritage buildings, one of them places of worship Ling Gwan Kiong Temple which was built in 1837. While the Dutch architectural heritage can be traced from building now used as offices, schools, homes and churches in Singaraja. You can see him around the neighborhood Sukasada, liligundi, Jalan Ngurah Rai, Jalan Gajah Mada, Buleleng Ports, Roads Soerapatti and much more. Singaraja is the city center with two university education, culinary city also serves each corner stalls and restaurants with delicious specialties. 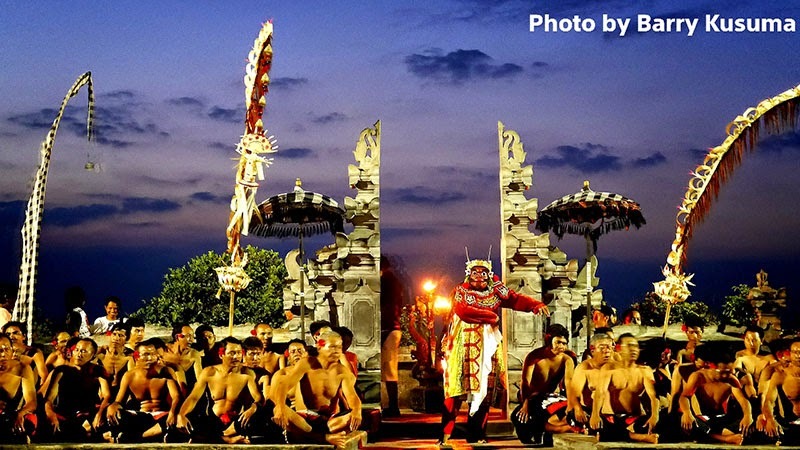 In addition, be prepared to meet the friendly inhabitants Singaraja. 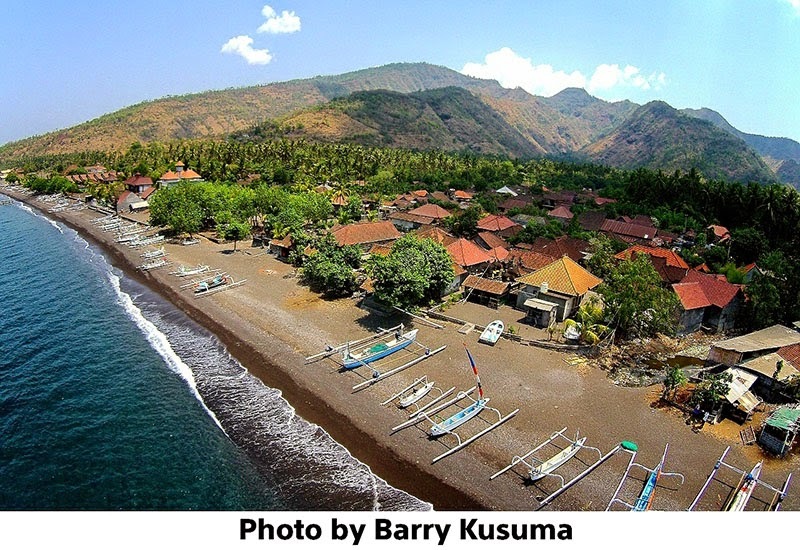 Beaches around Buleleng be the main charm of Singaraja and Buleleng, there are attractions to see dolphins while enjoying the sun rises. Underwater nature was interesting to dive. Distance from Denpasar to Singaraja approximately 79 kilometers and can take 2.5 to 3 hours. 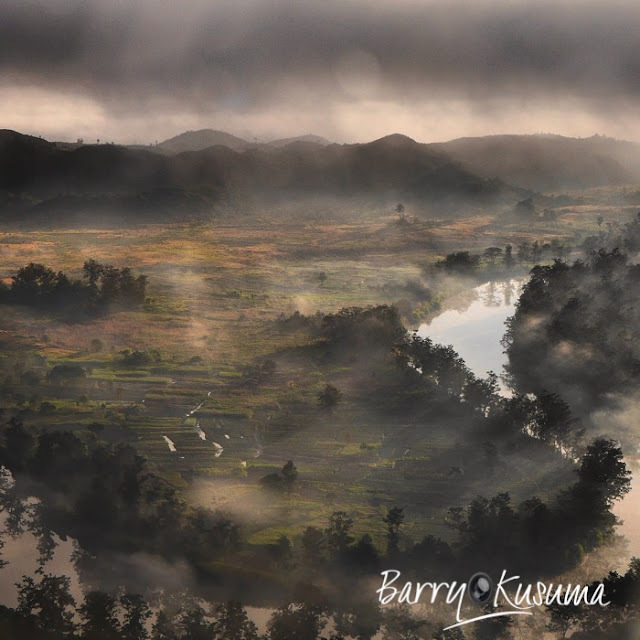 Although relatively far away, you will not be bored journey because passing through valleys, mountains, and lakes, as well Bedugul foggy. Along the way, can you look at that houses in Singaraja rarely equipped with a temple, Bali atmosphere here is not as thick as in Kuta or Seminyak. This is because the city is much visited by traders and absorb other cultures.